The possibility that it would prove beneficial to send more water from Lake Powell downstream to Lake Mead is muddier than the Colorado River through the Grand Valley in springtime, said a Utah State University professor who has studied the reservoirs. The “fill Mead first” idea is lacking in significant science and “could do more harm than good to the Grand Canyon,” said Jack Schmidt, watershed sciences professor at Utah State. The idea of filling Mead before Powell — the two largest lakes on the Colorado River, each of them containing about 27 million acre-feet of water — has gained currency as annual runoff has slackened and demands have increased for restoration of Glen Canyon, which now is filled by Lake Powell. One study has said that some 300,000 acre-feet of water could be saved by filling Mead first. There are, however, “enormous uncertainties with the estimates of water savings,” Schmidt said in an interview at the Ruth Powell Hutchins Water Center’s sixth-annual Upper Colorado River Basin Forum at Colorado Mesa University, which is continuing today. 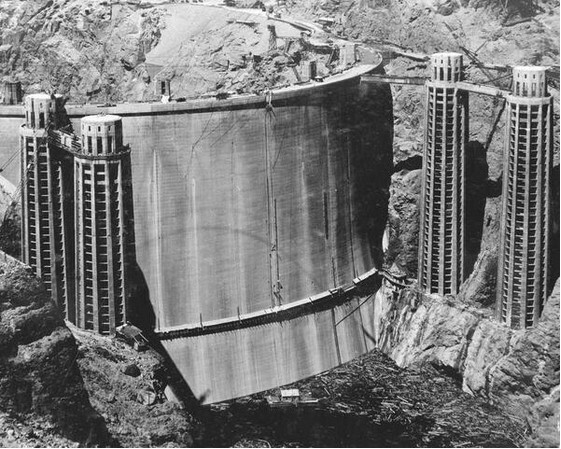 Schmidt was one of a group of scientists who promoted the idea of controlled flooding below dams to restore ecosystems. He served three years as chief of the Grand Canyon Monitoring and Research Center in Flagstaff, Arizona. One of the major unknowns that underlie questions about the “fill Mead first” idea is the still unresolved issue about which reservoir suffers greater water loss to evaporation. It’s generally considered that Mead, with apparently greater surface area and lower elevation, would suffer more losses from evaporation, but there are no state-of-the-science studies to confirm that, Schmidt said. Another unknown lies in the silt at the bottom of Lake Powell, he said. Tons of silt have been trapped at the bottom of the lake on what otherwise would be their sedimental journey down the river. “Sediment really matters,” Schmidt said. Lake Powell has trapped the sediments that would have been carried by the Colorado through the Grand Canyon and into Lake Mead. The effects of those lost sediments aren’t well studied, he said.